Book Lovers Life: The Unlikeable Demon Hunter by Deborah Wilde Book Blitz and Giveaway! 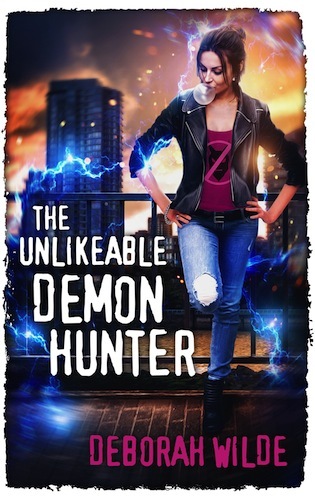 The Unlikeable Demon Hunter by Deborah Wilde Book Blitz and Giveaway! It sounds like an awesome read! I'm looking forward to reading this series. Audiobook Review: Slumbering by C. S. Johnson! Audiobook Review: Level 6 by Bobby Akart! Uncontacted by Rick Chesler Review! Masked by J.D. 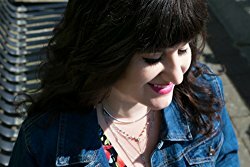 Wright Book Blitz and Giveaway! Audiobook Review: Pandemic by Bobby Akart!